Our business exercises are designed to draw out leadership competency behaviour that matches our client requirements. We can design multifaceted exercises tailoured specifically for you and your business, or you can use our exercises that have stood the test of time. 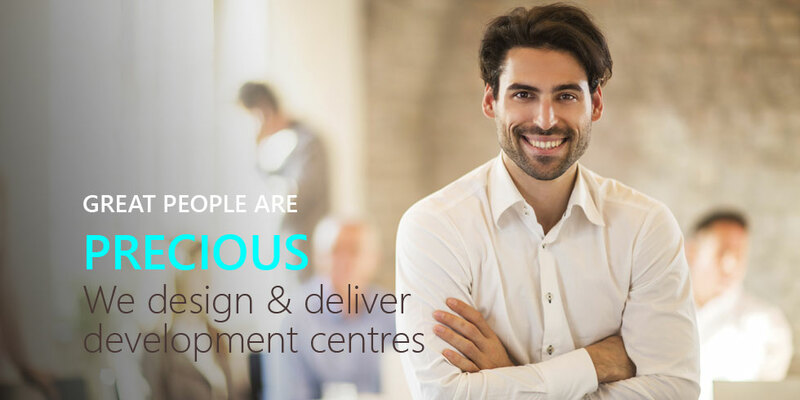 We design Centres that stretch even the best delegates to their leadership limits whilst making sure that the Centre is a positive and memorable experience. Intense, simulation-based learning is the best kind of learning. In leadership development programmes to help delegates establish a deeper understanding of who they are, their strengths and areas of weakness. In selection events, to gain a deeper insight into the capabilities of candidates - insights which are very hard to establish in an interview. In career evaluation - where somebody is contemplating choosing a career, or changing a career. Profiling provides valuable data to help make an informed decision. Personality and leadership style profiling tools from all the leading profiling providers. Career assessments for career guidance and career transition.